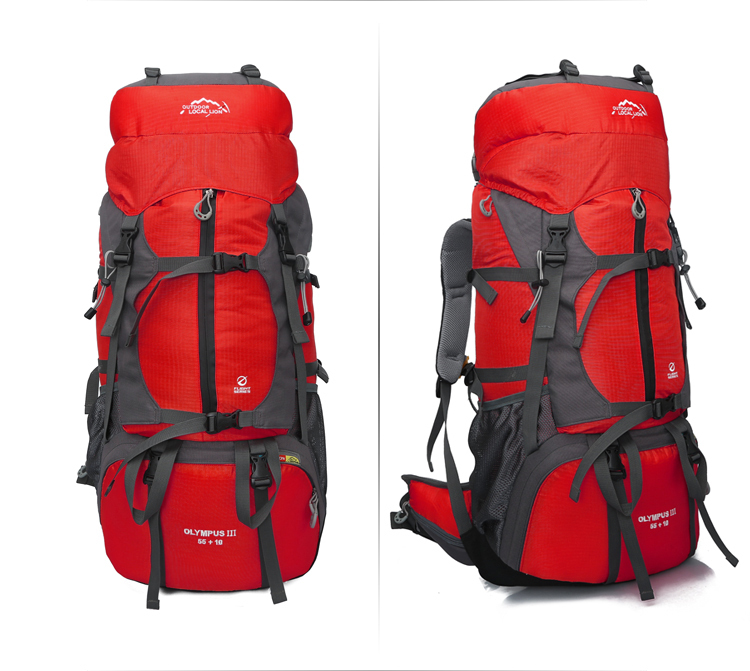 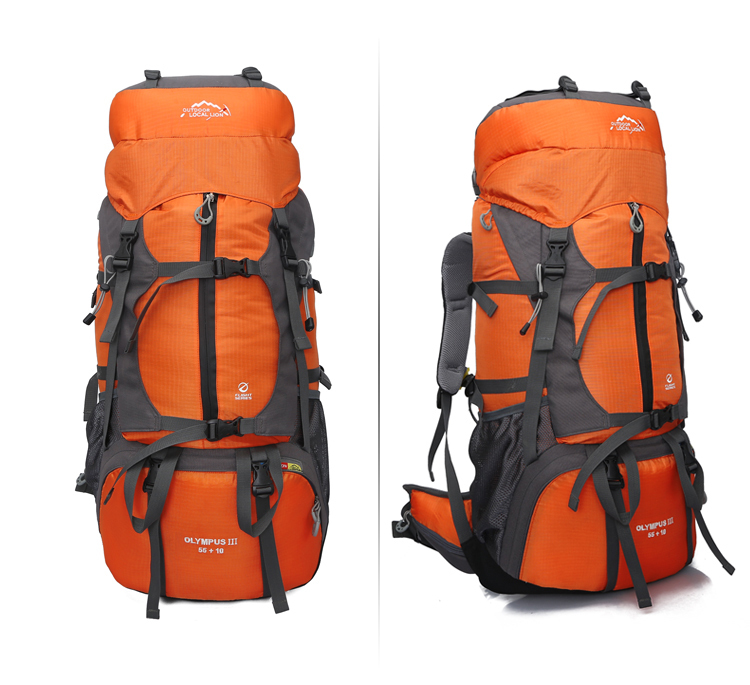 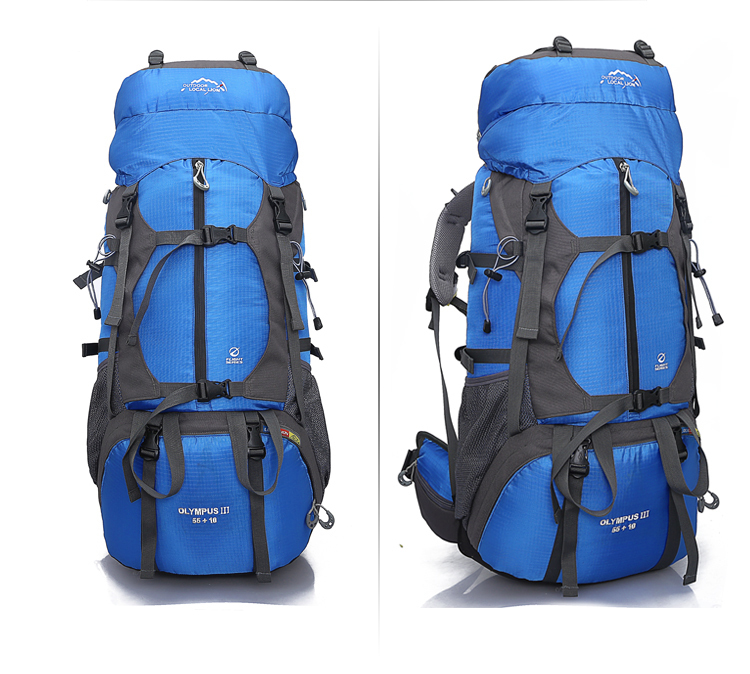 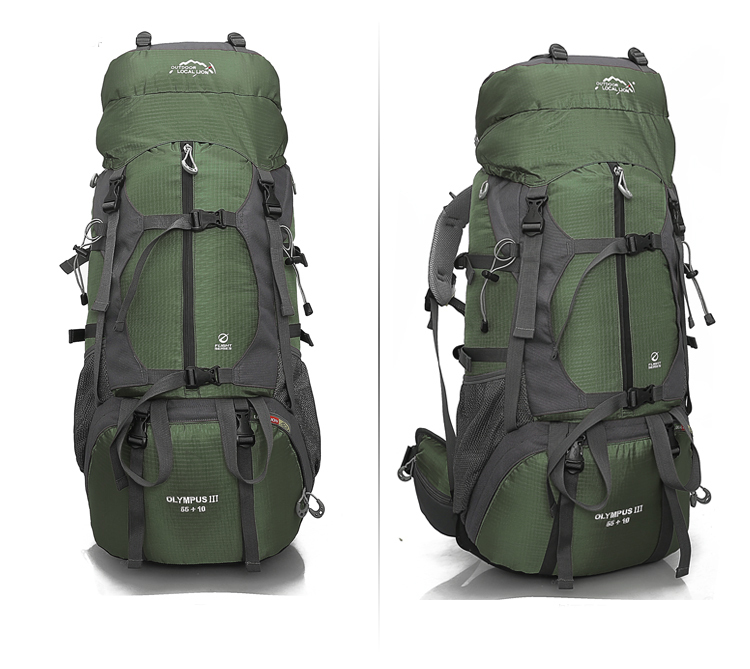 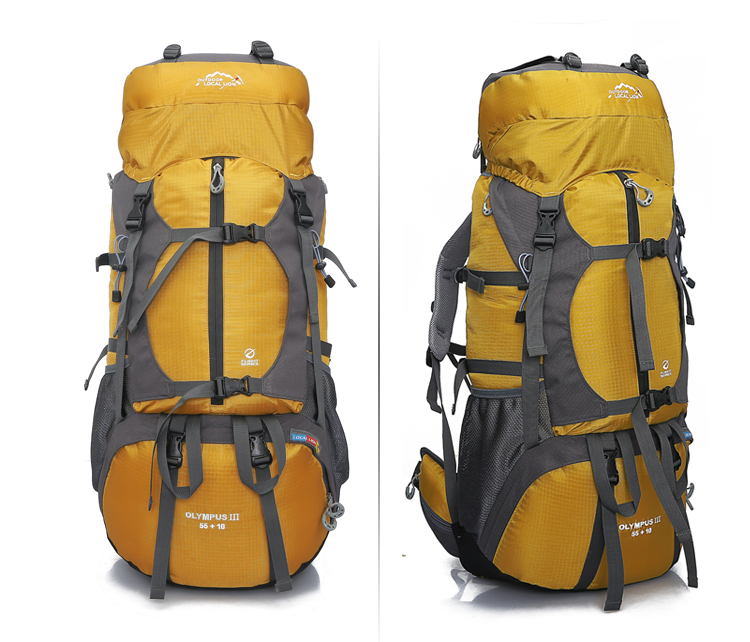 Ultra Large Capacity: 55L+10L capacity with dimensions of 81*18*37cm. 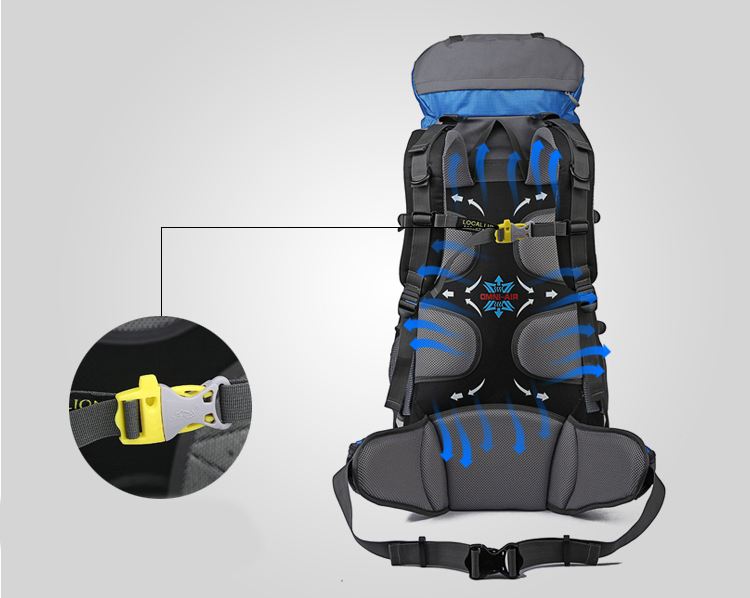 Large main compartment with outer functional pockets has enough for your existing things. 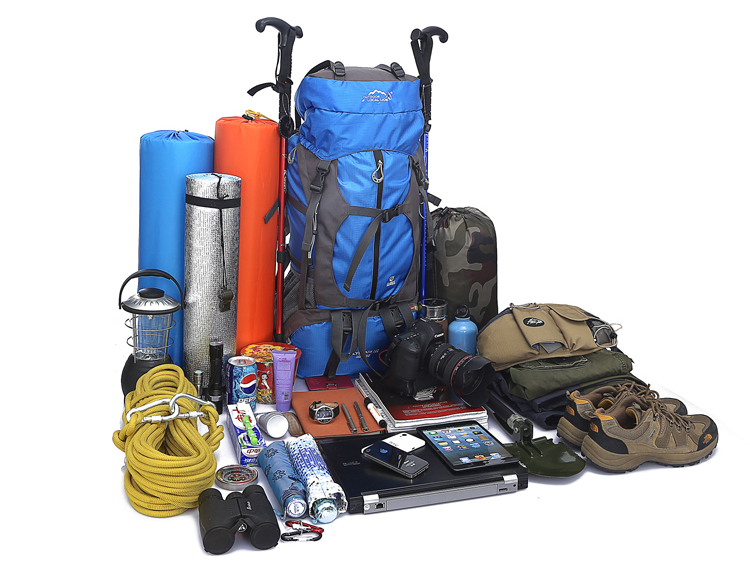 Such as cell phone, card holder, umbrella, iPad and clothes, one pair of shoes, Books etc. 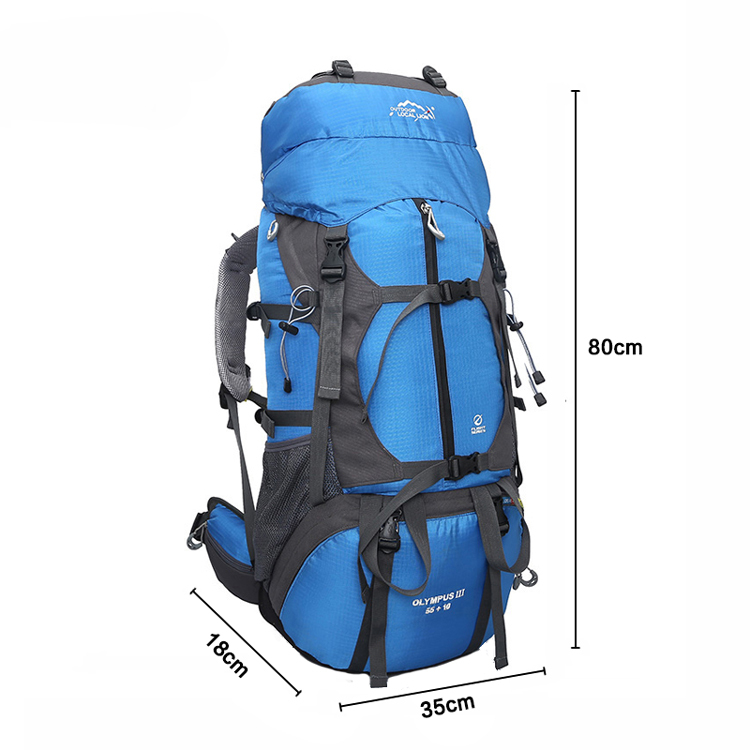 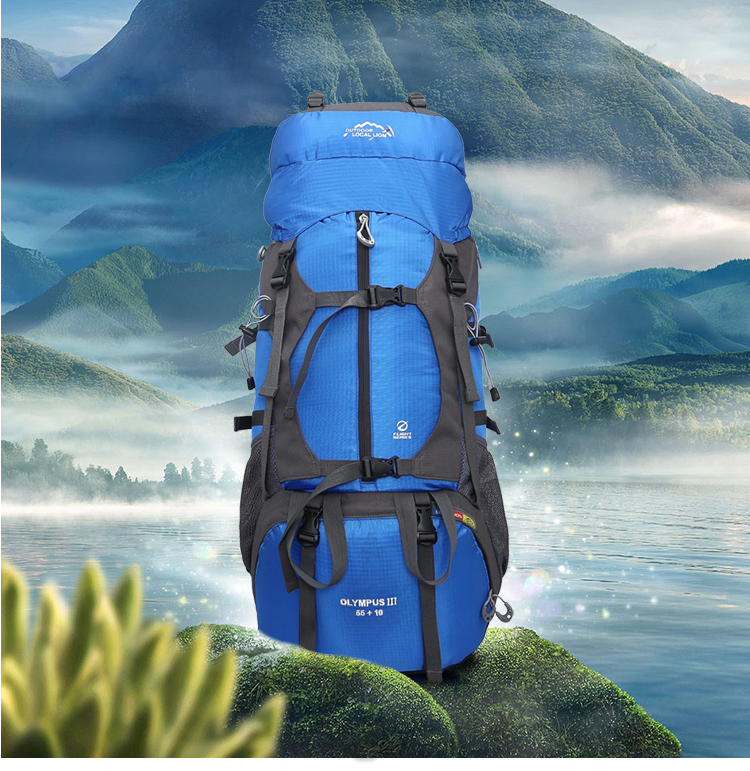 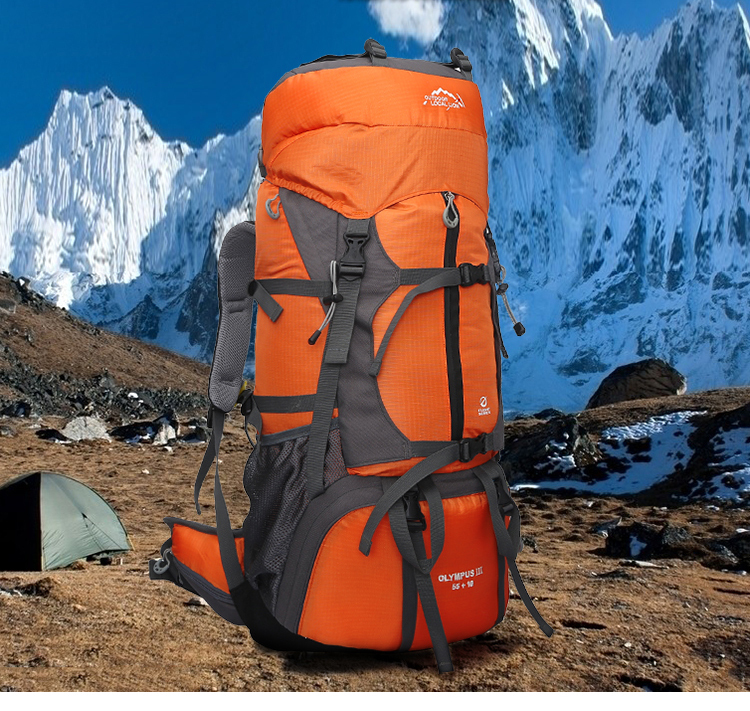 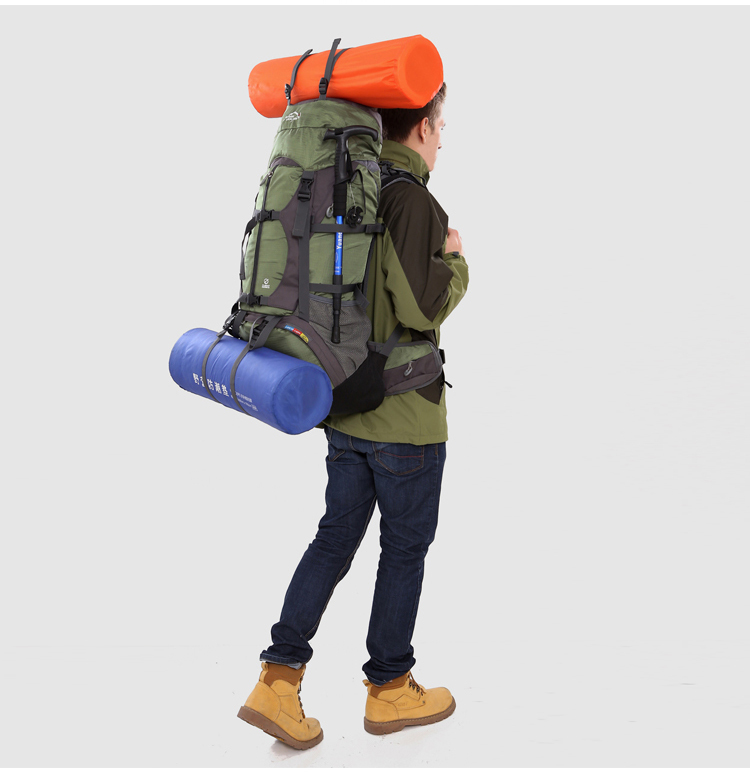 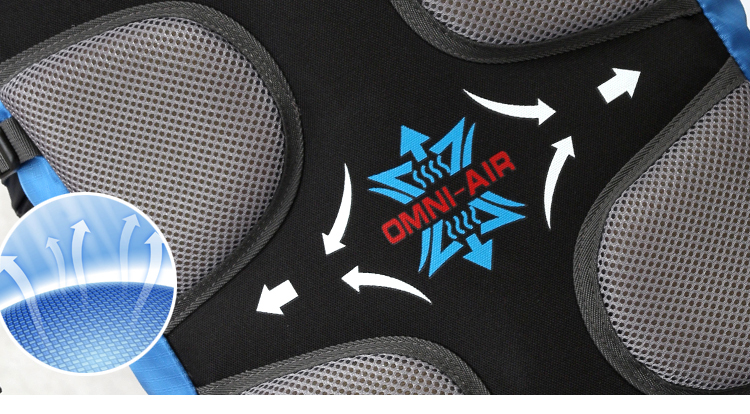 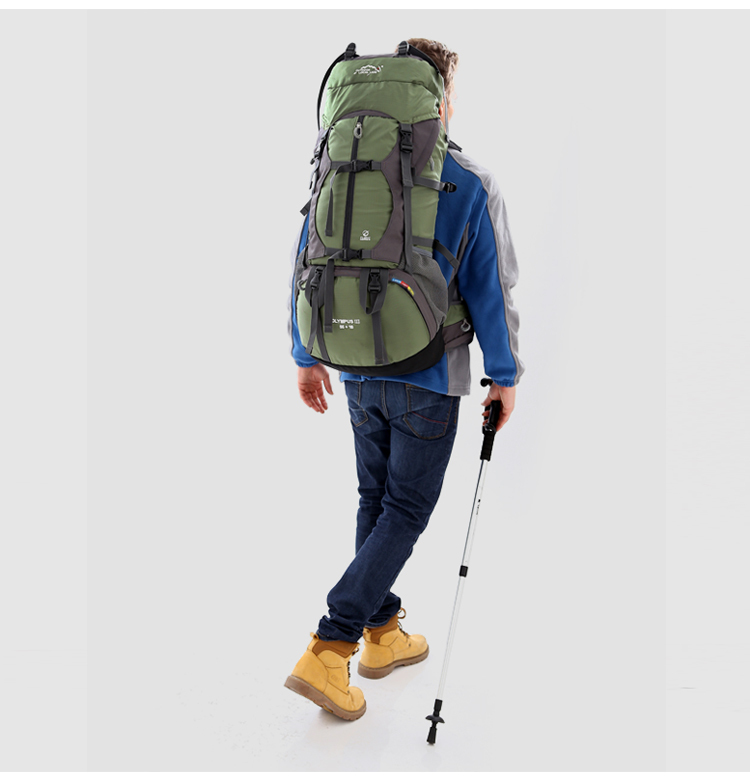 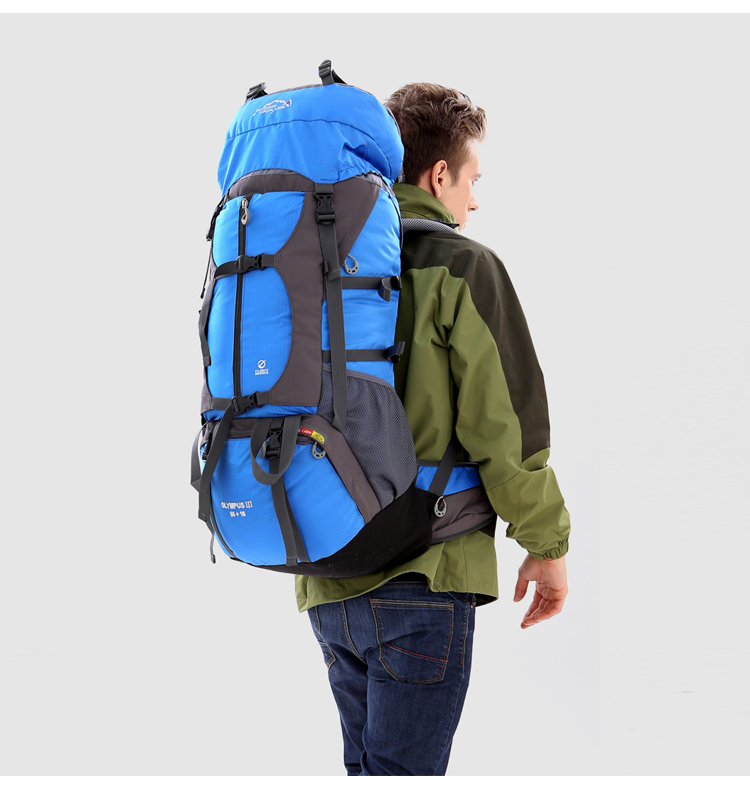 This Backpack is good for most sports like Climbing, Camping, Hiking Travelling etc. 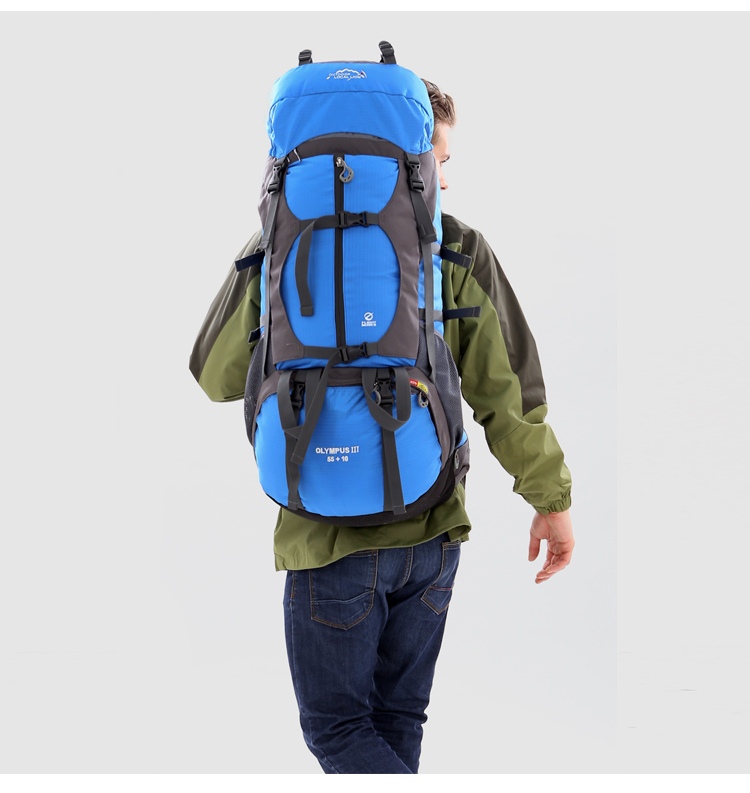 More Suitable places: Want to feel the charm of nature or walk away the choice of travel our backpack brings an unforgettable holiday travel to outdoor backpackers.